We love to see our patients performing well. Congratulations to Michael Gordon for placing first overall, and setting a new Masters course record, with a time of 54:00 at the Mid Winter 10 mile Classic. The race was held this past weekend, in Cape Elizabeth, Maine. 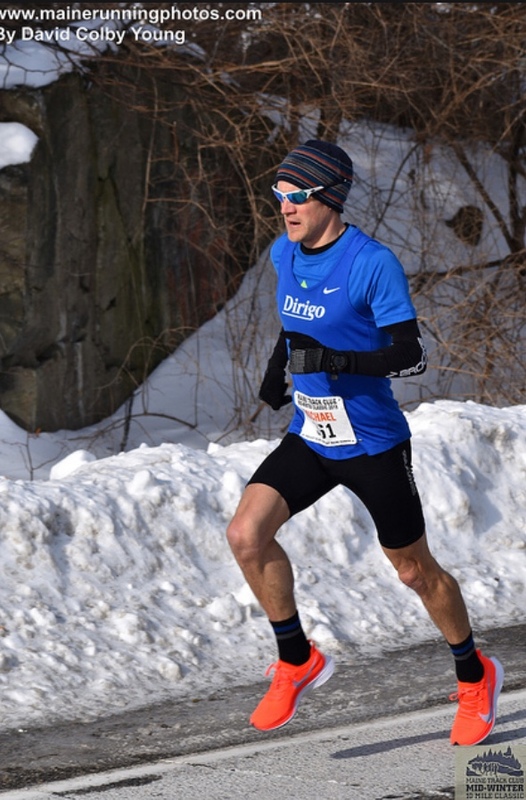 This is the second win for the Dirigo runner in recent months, as he’s coming off an impressive win in the Masters (40+) race at the USATF New England Cross Country Championships in November. Michael is currently preparing for this years Boston Marathon where he hopes to have a strong showing.